As a big fan of good music, I have a lot of favourite genres that I love to listen to from time to time. I think the most shocking one of them all is my obsession for rap music. I was first introduced to Rap music by school friends around the time that I was moving up to Upper School (High School in the States), artists like Eminem, JAY Z and Kanye were at the top of the rap game. However, at this stage of my life, it was more about the ‘bangers’ that they would release, for example, JAY Z releasing Empire State of Mind and Run This Town was huge for me. Mainstream rap songs like this made me appreciate the music a lot more, as before then, I would be all about the indie music and the classic pop-punk sounds of Busted and McFly. As time progressed and I got a lot older, more and more artists started to grow and become a lot more popular which meant I had a broader music taste. I’m not ashamed to say that Macklemore & Ryan Lewis’ The Heist is one of my favourite rap records of all time. Regardless of the backlash Macklemore recieved for winning the 2014 Best Rap Album Grammy ahead of Kendrick Lamar’s good kid M.A.A.D city (which is also one of my favourite rap records), he is still genuinely a great rapper. Mainstream tracks like Can’t Hold Us and Thrift Shop are decent enough radio songs, the other songs on the record make it the record that is so well regarded like Wing$ and Neon Cathedral, because of the intelligent songwriting which gives the songs a more personal feel to them. Just don’t bother listening to his follow-up This Unruly Mess I Made. Garbage. 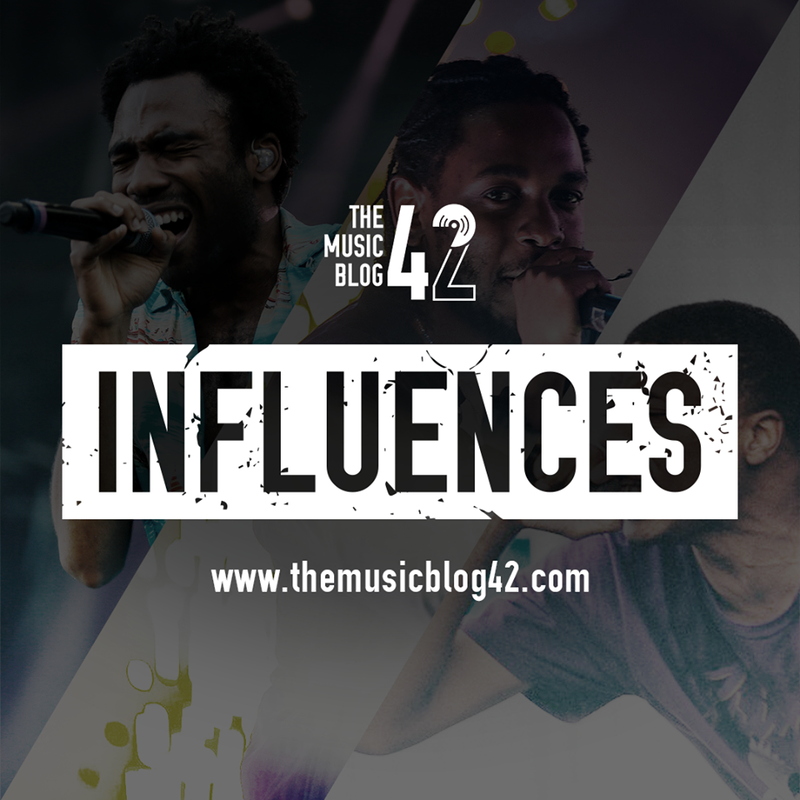 Kendrick Lamar is also high up on my musical influences. In fact, he’s without a doubt my favourite rapper. No one in my opinion actually comes anywhere close to him. Take his third record for example To Pimp a Butterfly. Magnificent. An incredible journey. Cutting edge. I could go on forever. Each song flows into itself, and each song is perfect, especially the politically-charged anthem Alright which is easily one of the best rap songs of all time. Although DAMN., his latest record, didn’t follow up on the previous records success, I still feel that there is a lot more to come from Kendrick, and I for one can’t wait for it. Recently I’ve started to listen to a lot more different rap artists… Chance The Rapper and Childish Gambino most notably. What appeals to me the most about these two artists in particular is that they, like Kendrick, are consistently moving the goalposts and expectations on everyone elses records because of how good their records are. Colouring Book and Awaken, My Love! were great, solid records that I play over and over again. Especially with Childish Gambino, who’s back catalogue is just brilliant, with songs like v.3005 and Sober that deserve so much more recognition than they do. Because I think it’s totally unfair that absolute trash like Drake gets so much media attention for producing such bland, boring, repetitive, boring, bland music. Previous Definitely Maybe: the greatest record ever?